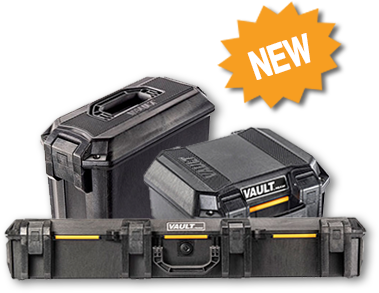 Professional Protective Cases | Hard & Soft Cases | South-Pak : South-Pak, Inc. 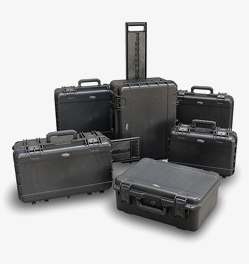 Since 1981 South-Pak has been your trusted source for case solutions of all kinds: custom cases, protective hard cases, shipping cases, equipment cases, and soft cases. 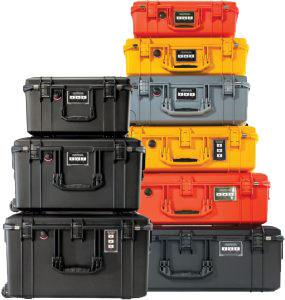 Our extensive stock case inventory, on-site manufacturing, and vast experience in custom case design make South-Pak the best choice for all of your equipment case needs. 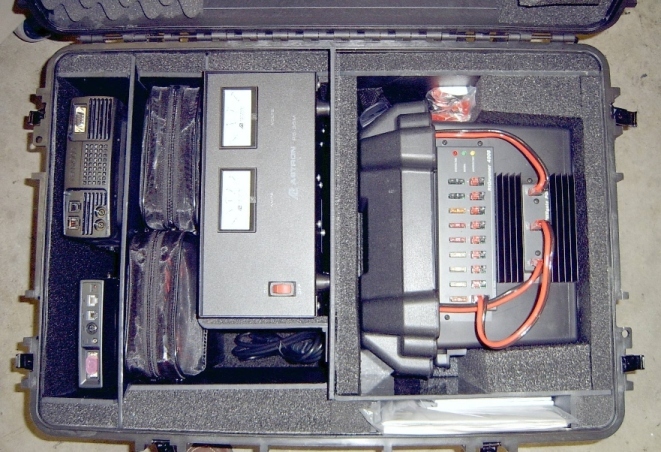 This case contains emergency radio equipment for disaster recovery. 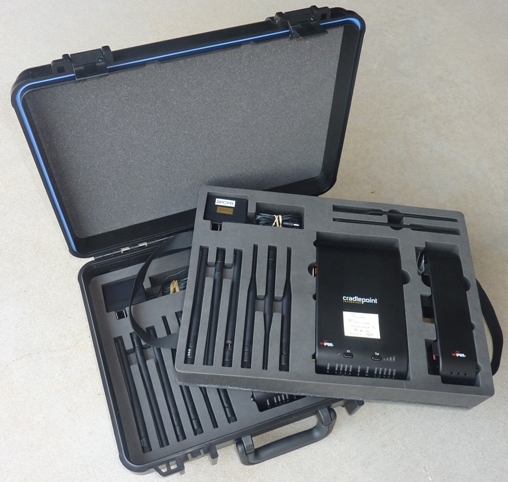 These are placed in hospitals and other critical locations to keep communications up during emergencies. 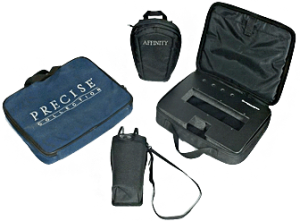 The case features structural foam and plastic, and allows the equipment to be plugged through the back and operate in the case. This case has got it all! 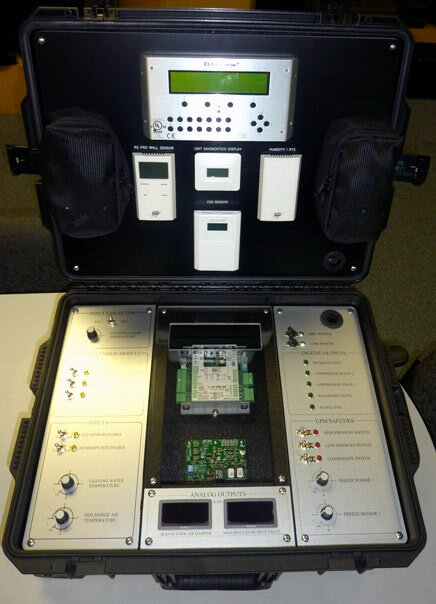 Working instrumentation, see through panels, and foam, plastic and metal fabrication are all combined into a very attractive sales tool for this instrumentation company. 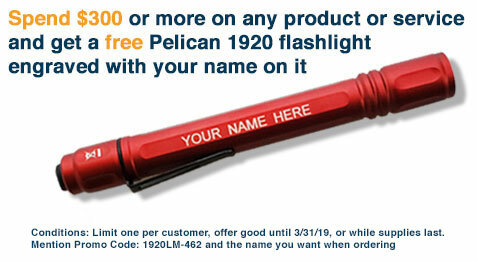 We designed and built this from the ground up based on our customer’s input.